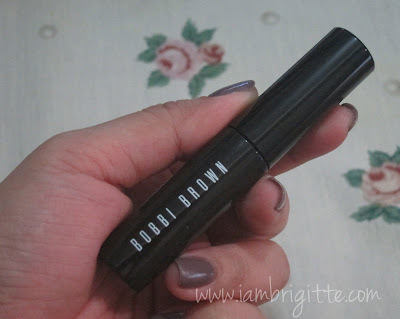 I've always loved Bobbi Brown because of their beautiful eyeshadows, mostly neutrals, that are so easy to use on it's own or blend with other colors. My most favorite palette, and probably the most travel-friendly palette that I have is their Pretty in a Box. 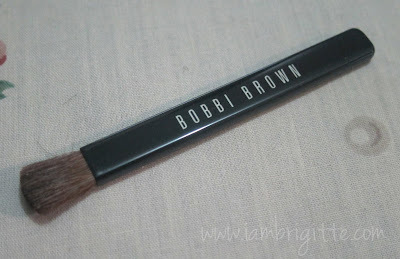 It has eyeshadows and pans of their beautiful pot rouges that can be used both on the cheeks and on the lips. It's actually my survival kit, and I bring it mostly on my trips when I don't want to bring too much abubots. 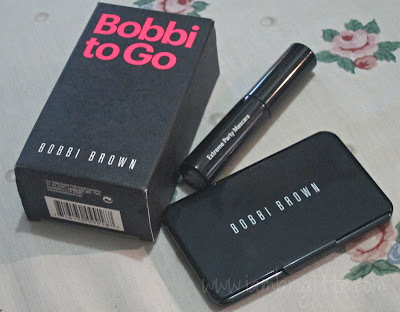 Lately, I got another Bobbi to Go palette as a gift. I remember my first one which is a small square palette of 4 beautiful eyeshadows. I wonder where it is now. 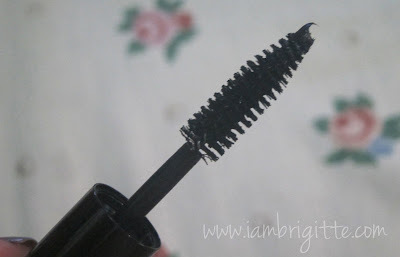 But no worries, I have a new one! 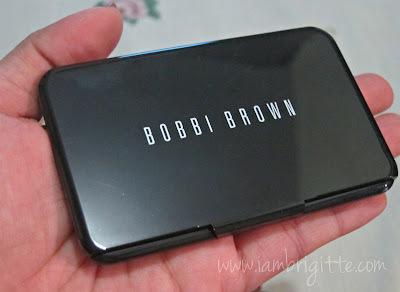 Thanks to our friends from Bobbi Brown PH! look how sleek it is! 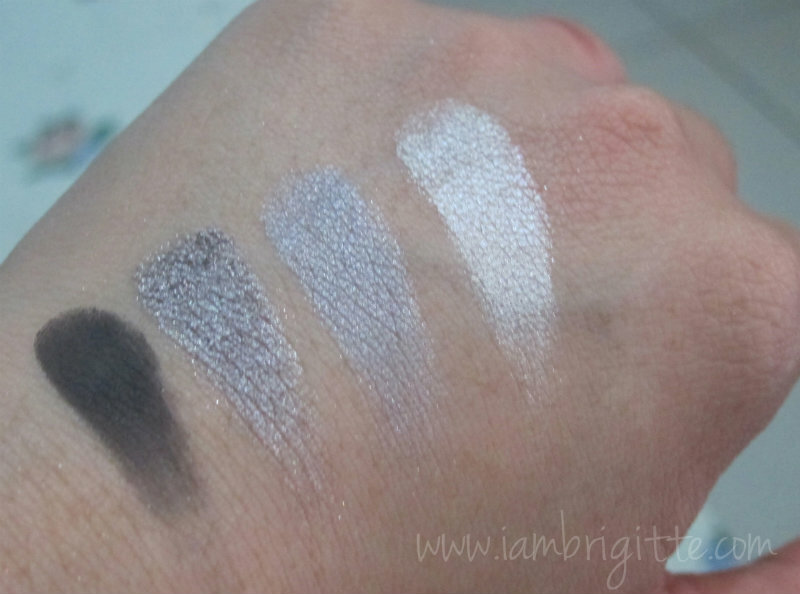 Most of the eyeshadows are pigmented, I only had to swipe once. Except for the Caviar and Cement, which I swiped twice so it would show up. 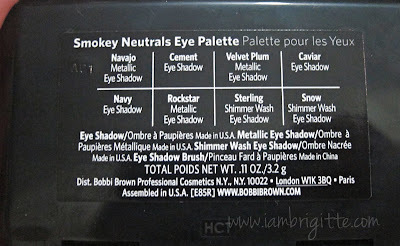 Unlike the first Bobbi to Go palette that I had, this one come's with a brush. 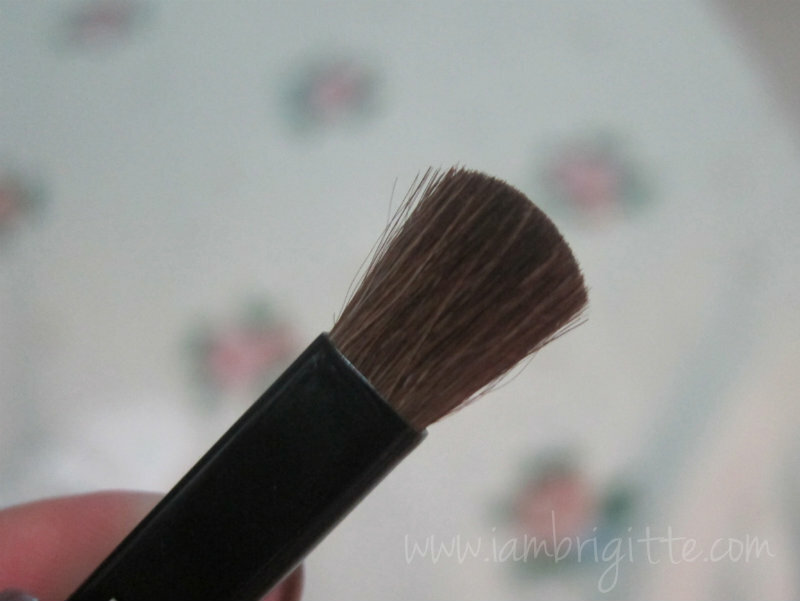 I only used this to blend though, and it worked great! And of course, a travel size of their Extreme Party Mascara which is both lengthening and makes your lashes go Vava-Voom! 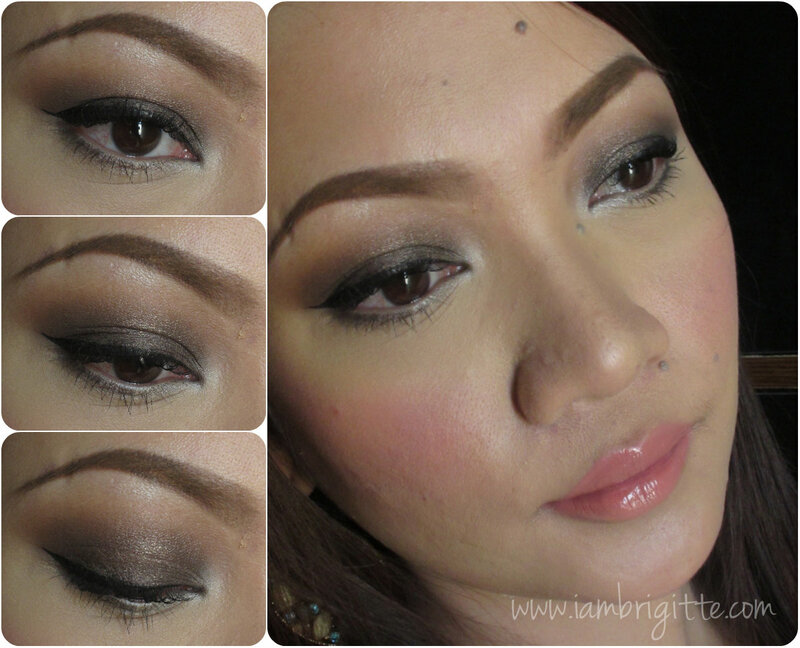 For the eyes, I only used Velvet Plum, Cement and another light brown eyeshadow. 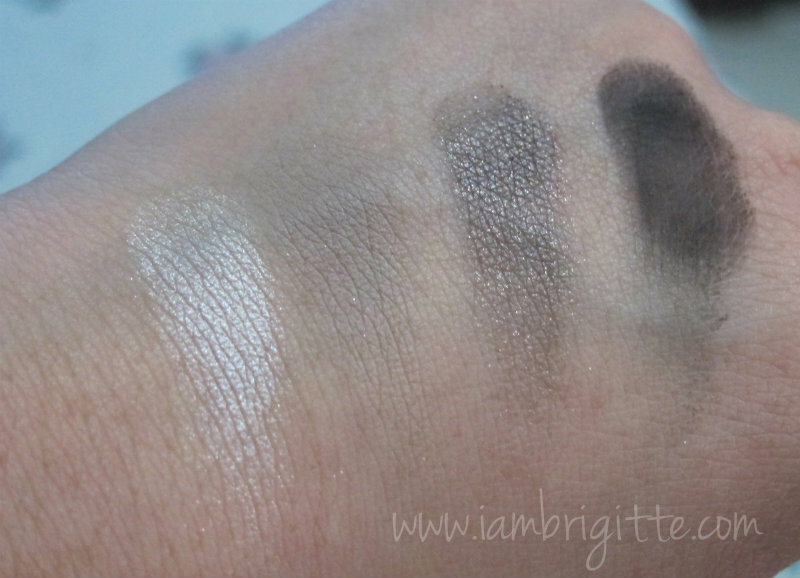 Velvet Plum is so gorgeous, it can actually be used on its own. 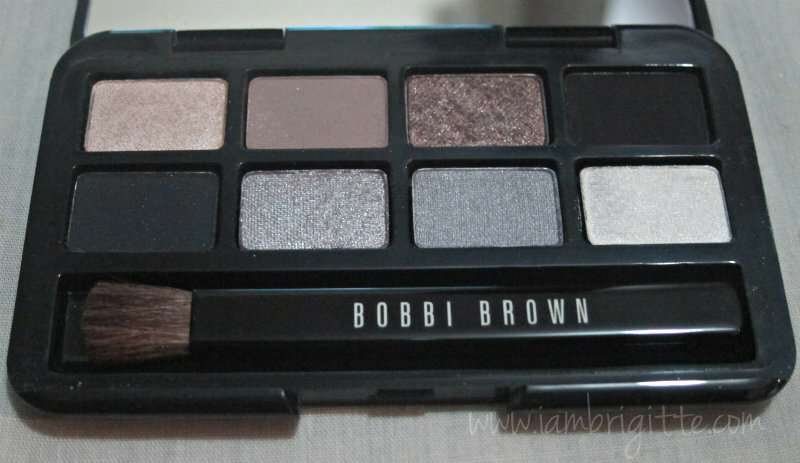 This palette is the bomb! I am pretty sure you can create numerous day looks using the lighter shades and layer or blend it with the darker colors for a fab night look! 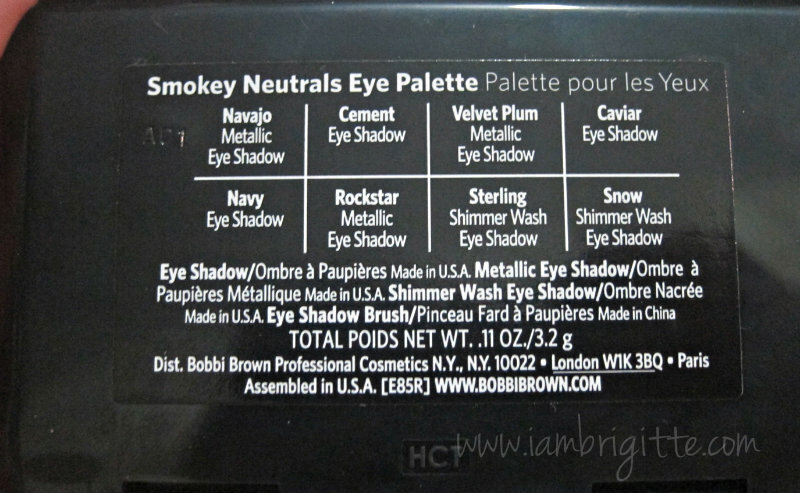 This palette won't take too much space in your kit so you can bring it everyday. 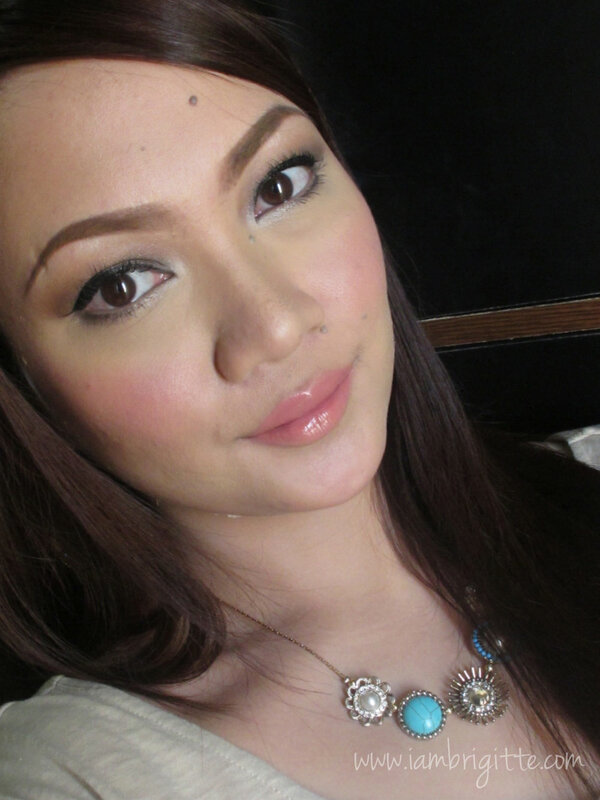 Take note that I didn't use an eye primer and yet the eyeshadows stayed put. I'm not sure if you can still get this, and how much you need to spend so you can get it for free. I'll have to ask, and get back to you on that! Happy Thursday, everyone. It's almost weekend! i love the color coordination in the palette!